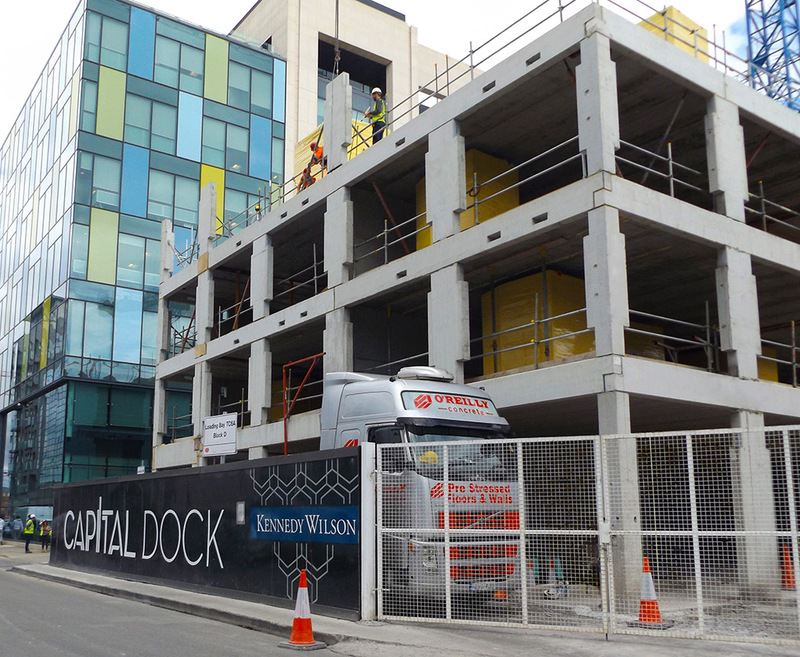 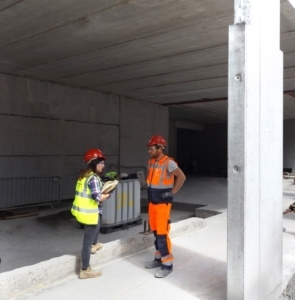 O’Reilly Concrete are delighted to have been contracted to work with Sisk on the Capital Dock Development in Dublin. 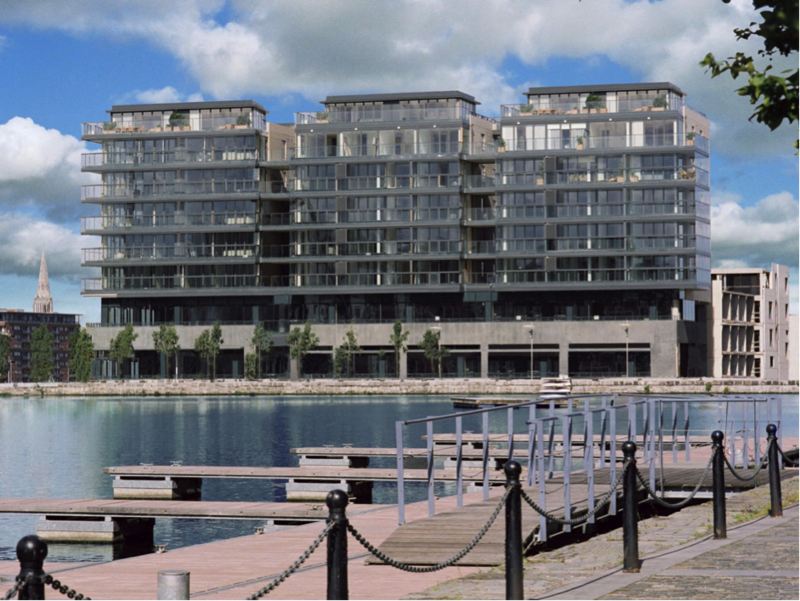 Capital Dock is a visionary urban quarter that brings fresh cultural and commercial energy to the heart of Dublin Docklands, extending over 4.8 acres. 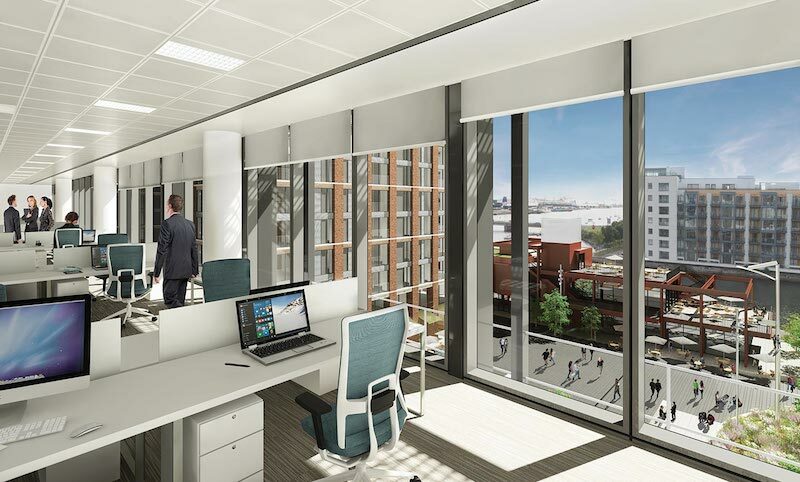 100, 200 and 300 Capital Dock are three LEED Gold standard office buildings at the heart of Dublin’s South Docklands that collectively offer 343,483 sq ft of premium office accommodation. 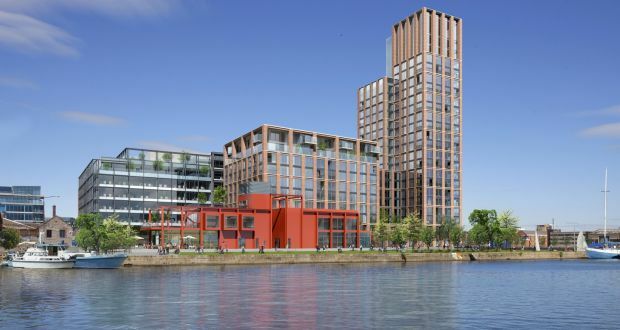 Located on a brownfield site on the south side of the Liffey, with amazing views of the Grand Canal Dock, Landsdown Stadium and Dublin Port, it will have the tallest building in Dublin and be a premier location in which to live and work. 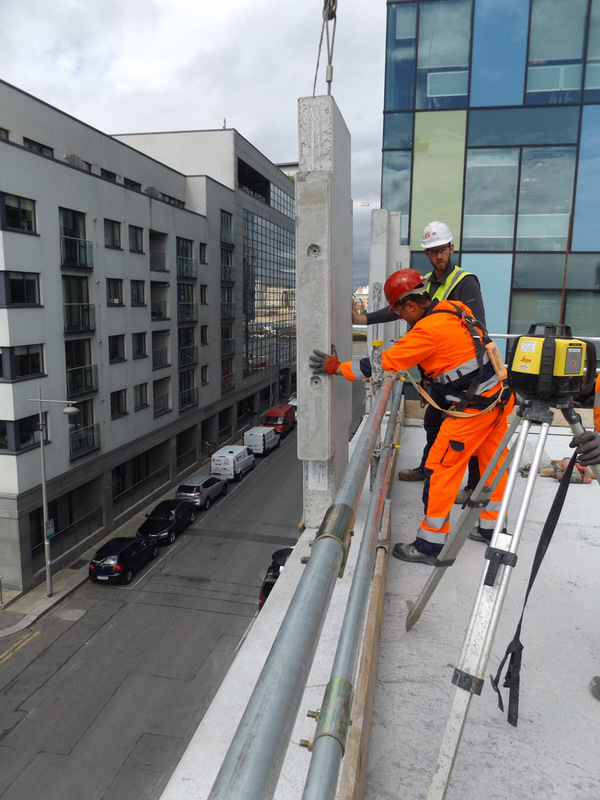 In September 2017, O’Reilly Concrete were contracted by Sisk to design & install all Precast Frames for Irelands Tallest Building in Dublin’s Dock Lands. 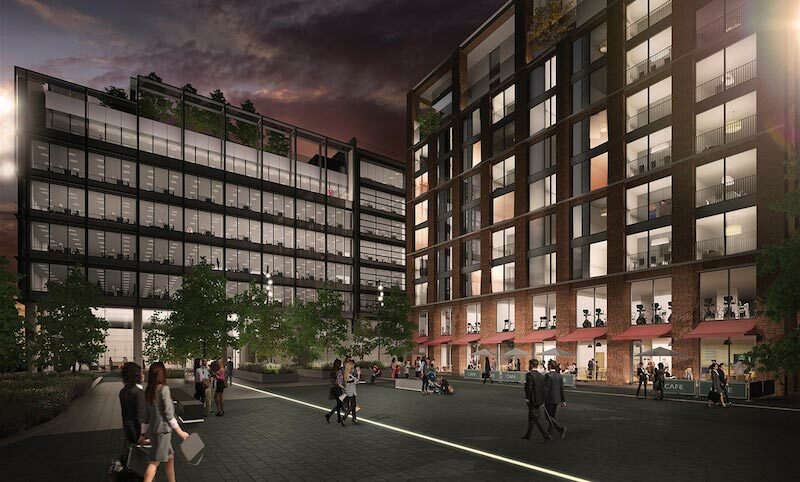 The project is a City Centre Campus of Residential, Office, Commercial and Parking which was commissioned by the Dublin Docklands Development Authority (DDDA), a State body charged with docklands regeneration.